Philippians 4:21-23 Sunday Service / We have fellowship with others because we have fellowship with God. 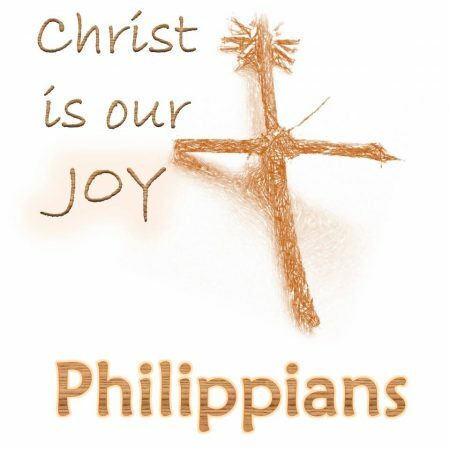 Philippians 4:18-20 Sunday Service / Generous Gospel-Giving is Good! Paul give us Seven Reasons why. Philippians 4:14-17 Sunday Service / Generous gospel giving is good. Philippians 4:10-13 Sunday Service / We ought to pursue contentment because it is the essence of spiritual stability. Philippians 4:10-12 Sunday Service / We ought to pursue contentment, the essence of spiritual stability.